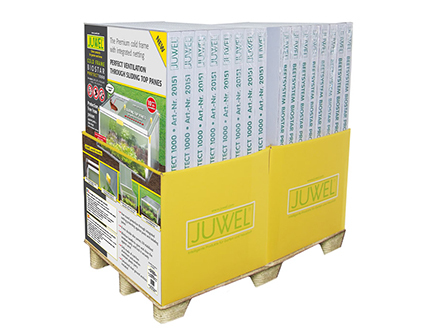 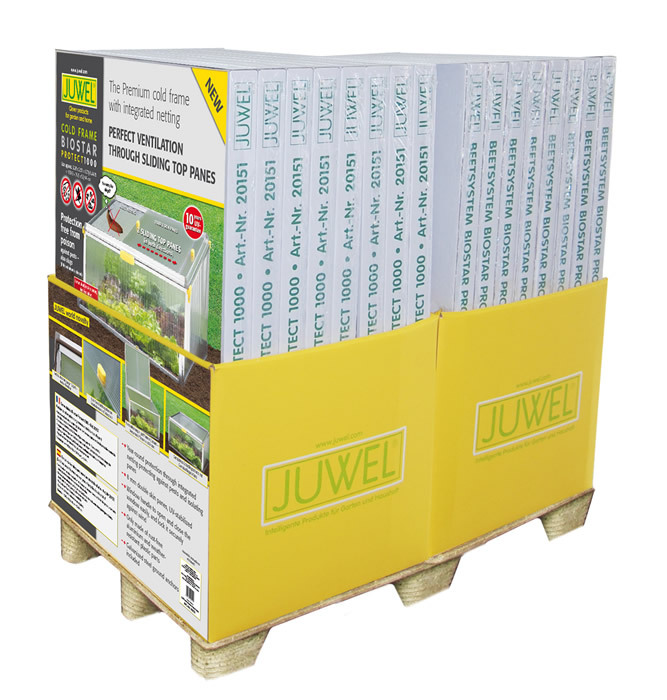 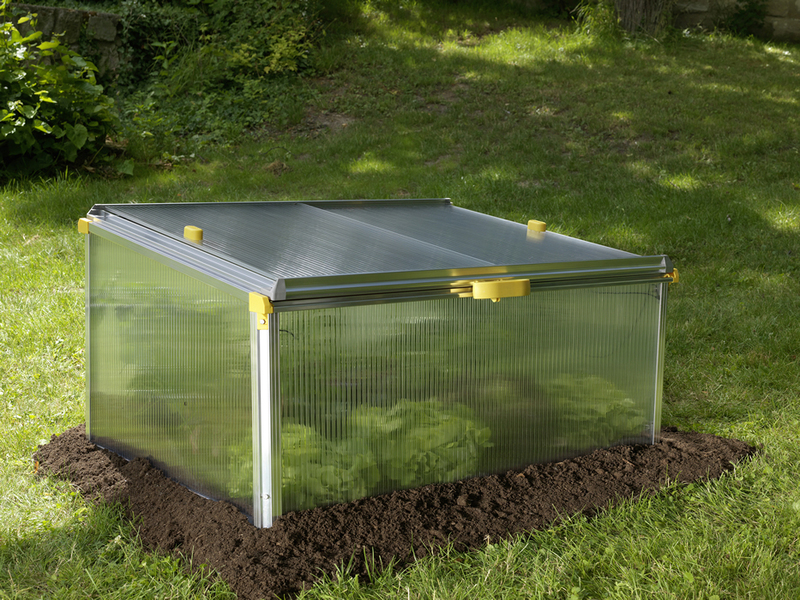 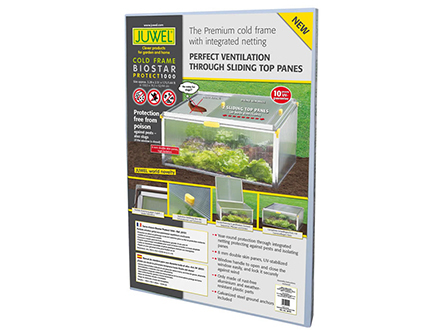 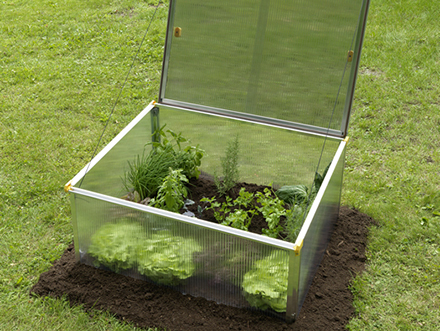 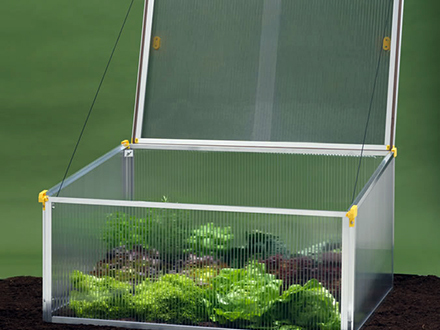 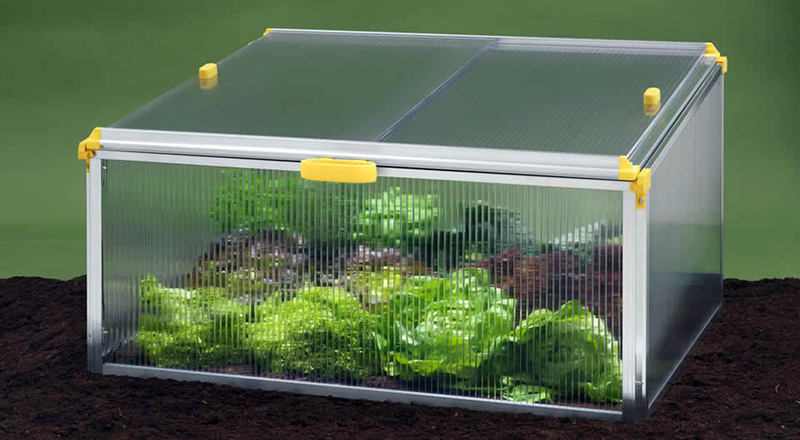 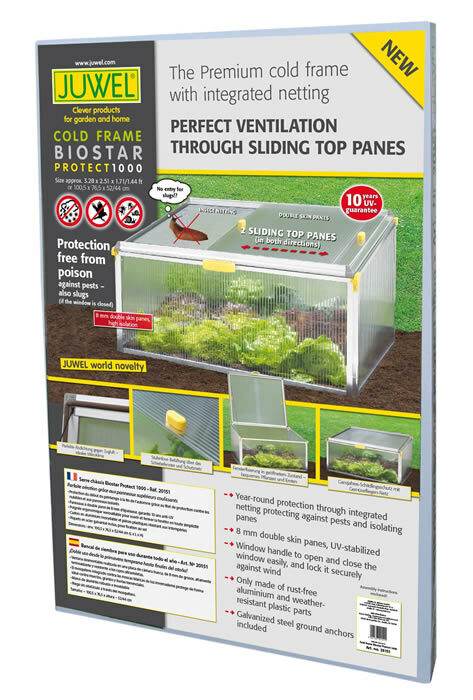 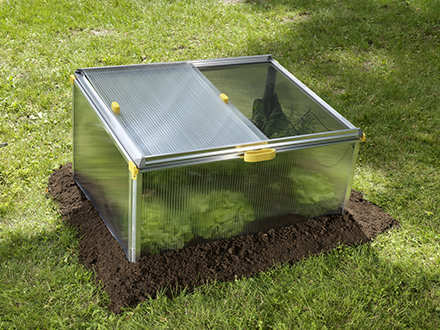 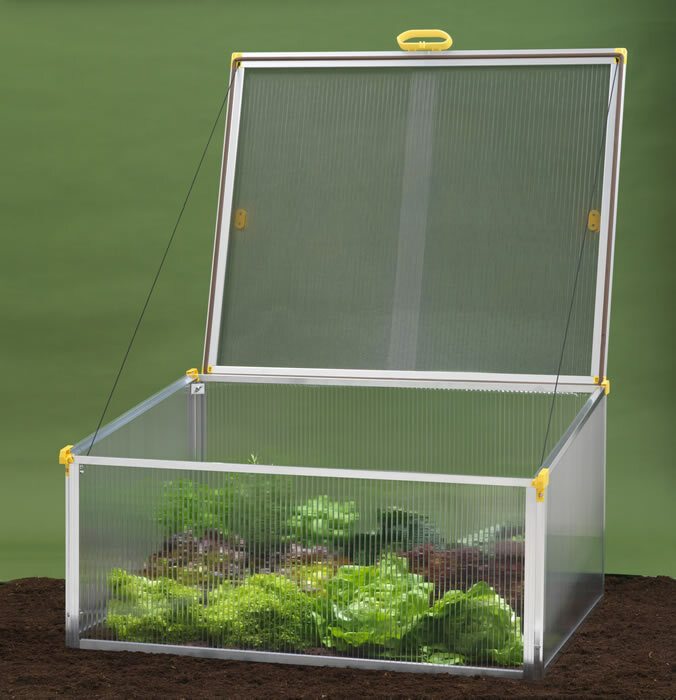 The Juwel Biostar 1000 premium cold frame with integrated netting is perfect for year round growing in any small garden or backyard application. 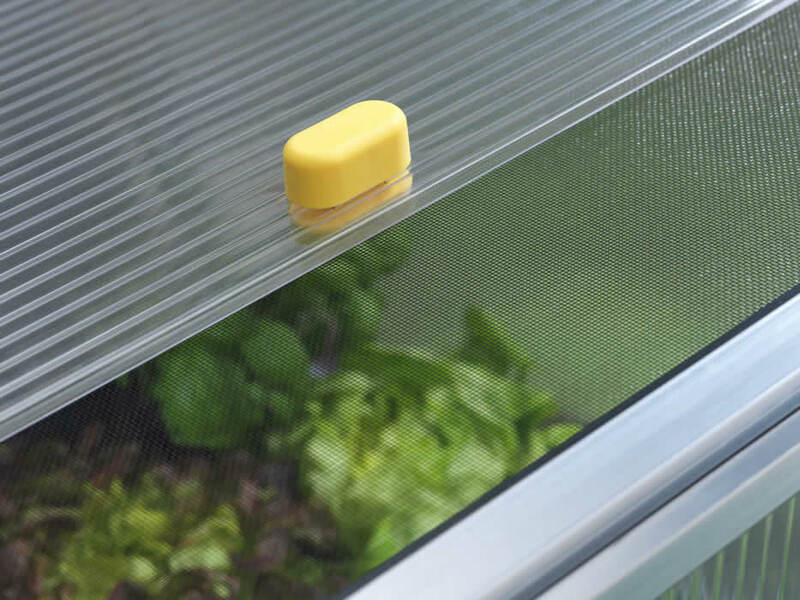 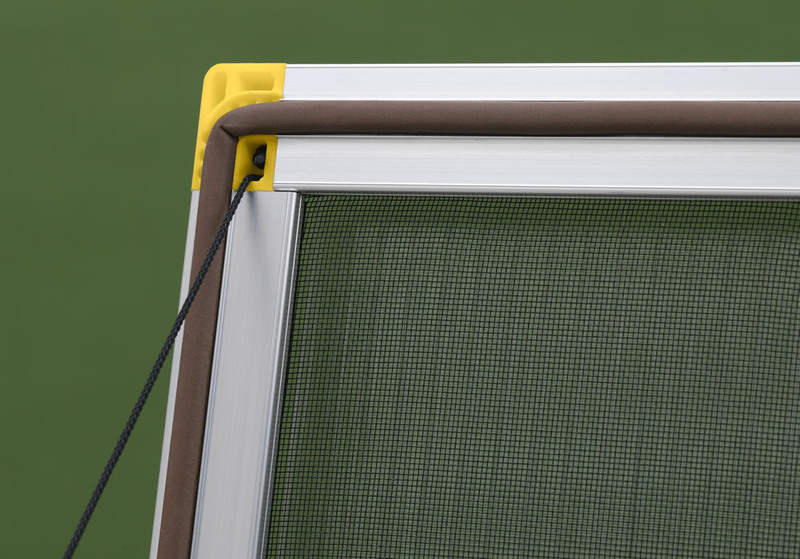 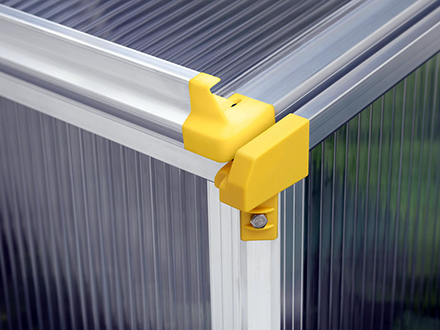 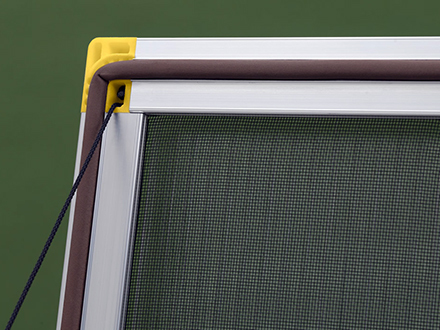 Sliding top panes offer excellent ventilation while netting keeps harmful destructive pests. 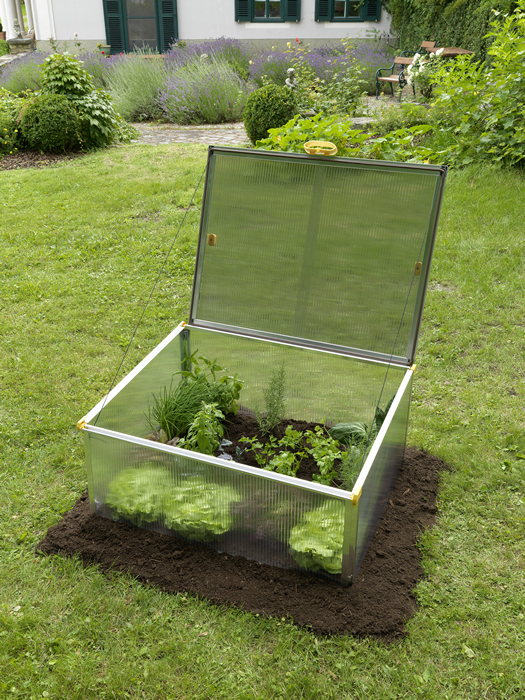 Cover fully open to allow easy access to plants.